Earlier this week the Resorts World Catskills announced that it will be opening the doors of the brand new $1 billion resort on Thursday, February 8th at 8am. The announcement means that the casino will be opening ahead of schedule, it was originally due to open on March 1st. The president of Resort World Catskills, Ryan Eller, said that the team has been working hard to ensure that everything will be ready when they open the doors next month. It has taken decades to reach the point where a major casino can be opened in the Catskills, an area that was once a booming tourist region for residents of New York City who wanted a break in the mountains. The casino is hoping to attract visitors from to the area once again. It is located around 90 miles from New York City at the old Concord resort in Thompson, Sullivan County. The new casino is home to 150 table games and 2,150 slot machines. There are also a number of clubs and restaurants and a hotel that will include 332 all-suite luxury rooms. The resort is also home to an entertainment village, an indoor waterpark lodge, and an 18-hole Rees Jones-designed golf course. It is hoped that the new casino will perform better than the three other upstate casinos that have opened over the last year: the Rivers Casino in Schenectady, the Del Lago Casino in the Finger Lakes and Tioga Downs in the Southern Tier. 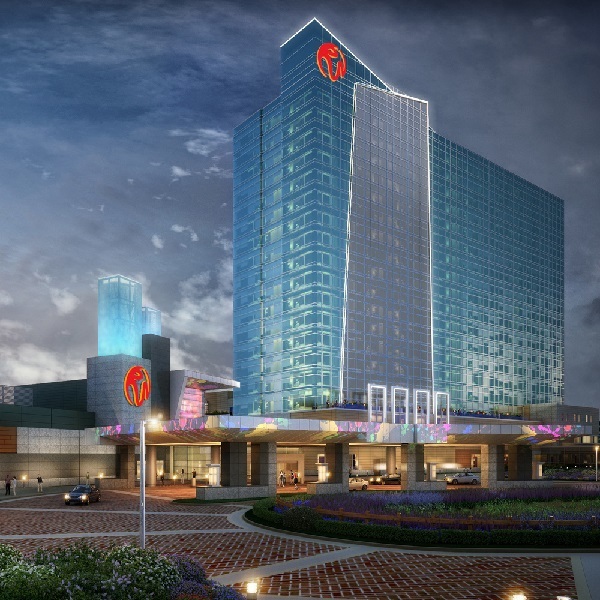 These three casinos have produced lower than expected revenues but there are high hopes for the new venue that will be open around the clock and create about 1,400 jobs for the region. A Grand Opening celebration is scheduled for May 2018.